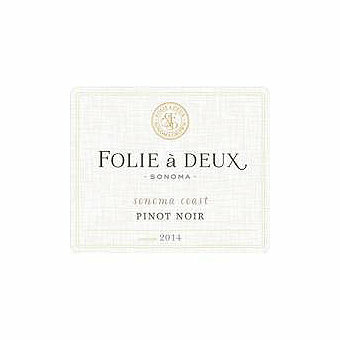 Folie A Deux 2014 Pinot Noir Won Best in Show Red in the North Coast Wine Challenge! 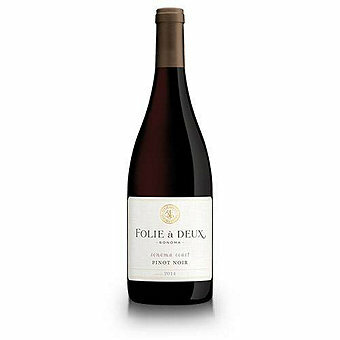 Over 1,100 wines were entered in the competition and the the Folie A Deux Pinot Noir was the top red with a 98 point score saying "Wonderful example of pinot noir."! Folie Deux has come on strong under the Trinchero family leadership. Now focused on wines from prestige AVA's in Sonoma the quality has skyrocketed while the prices have remained affordable. Grapes for this Pinot Noir were sourced from prime vineyards in the prestigious Sonoma Coast AVA. Prime, cool climate vineyards where Pinot Noir develops complex depth of flavor over a long, slow growing season. The grapes are destemmed and fermented in temperature-controlled stainless steel. The wine is then aged 10 months in primarily French oak barrels. Tasting Panel Magazine scored this 92 points saying "Perfumed with cinnamon-seasoned plums, pomegranate and spiced figs, this “big” Pinot Noir shows off the rugged nature of the maritime-inspired region in which it’s grown. Raspberry preserves, black cherries, cranberries and lilac form a parade of layers, while white pepper delicately dots for complex character." In the Ultimate Wine Challenge this Pinot rated Excellent, Highly Recommended. They said "Crushed rose petals and plum skin are elegant and pretty aromas. Soft and gentle, this medium full wine is full of cherries and berries, wild thyme, hints of sage and violet blossoms. 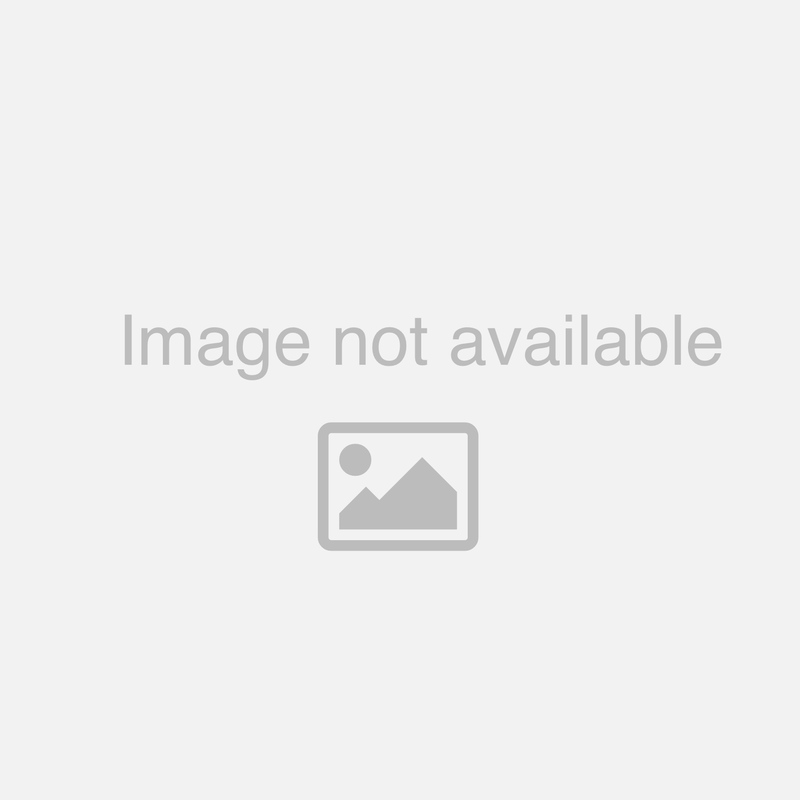 The earthy core provides structure along with the light tannins." Hard to find quality Sonoma Coast Pinot with this much value for your wine-buying dollar!